Here’s a great search service that can help you locate hard-to-find ammunition and reloading components — while saving money in the process. 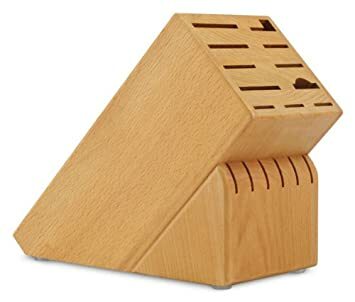 Ammoseek.com monitors more than a dozen online vendors — checking current pricing and available inventory, for pistol, rifle, and shotgun ammunition. Looking for .22 LR ammo for your rimfire trainer or .45 acp ammo for your 1911? Just select the cartridge type from the “Quick Seek” list on the right. 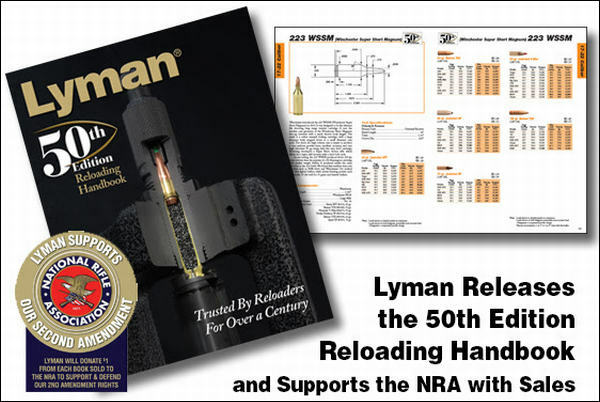 Likewise you can find .223 Rem and .308 Win Rifle ammo with one click. Got Ammo? Here’s just part of the vast inventory at Skagit Arms in Washington State. Share the post "SAVE MONEY — AmmoSeek Finds Best Ammo Prices"
Hornady recently opened a new, state-of-the-art 150,000-sq-ft Hornady West Facility, featured in the video below. This will handle ammunition production and product distribution — Hornady produces millions of rounds annually. Hornady cartridge brass and bullets will continue to be produced at Hornady’s 100,000+ square foot factory in Grand Island, Nebraska, The Grand Island factory is open for tours Monday through Thursday. Hornady Manufacturing was founded by Joyce Hornady in 1949, so next year (2019) marks the company’s 70th anniversary. The business is currently run by his son Steve Hornady who took over after his father’s death in a plane crash in 1981. 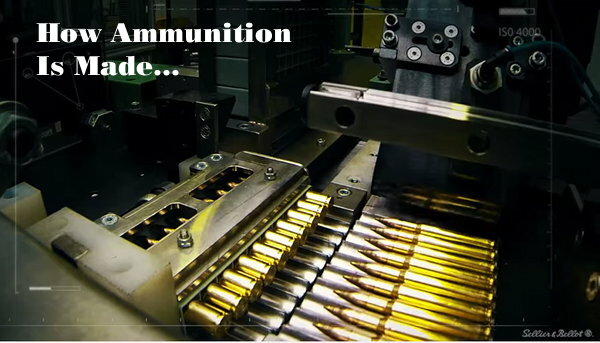 Share the post "Hornady Video Shows How Ammunition is Made"
Hunting season is right around the corner. For many of us, that means liberating a rifle that sits in a safe most of the year, grabbing a box of cartridges, and heading to the wilds. But this “once a year thing” carries with it potential risks. It is all to easy to grab some rounds that may look right, but which are, in fact, a slightly different chambering. Likewise it is possible some hunting rounds got put in the wrong box after last year’s hunting trip. Be very careful when you get ready for a hunting trip — check the headstamp, cartridge dimensions, and bullet diameter of all your rounds. If you make an ammo selection mistake, the consequences can be disasterous, as this story reveals. Share the post "Don’t Ruin Your Hunt — And Your Rifle — With Ammo Mistake"
Do you (and your shooting buddies) go through a lot of rimfire ammo every season? Looking for quality “major brand” .22 LR ammo that’s still affordable? Here is a new offering that may fill the bill. ELEY, the UK-based rimfire ammo-maker, has teamed up with the Civilian Marksmanship Program (CMP) here in the USA. Now you can purchase quality ELEY-made ammo for just seven cents a round (well $0.07099 to be precise). This new “ELEY CMP Standard” ammunition features an accurate 40-grain bullet with an average velocity of 1090 fps. This particular round has a paraffin wax coating to feed reliebly through all .22 LR firearm platforms. ELEY CMP standard will be available exclusively through the CMP. Though budget-priced, it “will still be incredibly accurate compared to other ammo at this price point”. The CMP expects this ammo to be very popular, so there is a limit of two (2) cases per individual per year, priced at $354.95 for 5000 rounds. The CMP even offers Free S&H to all contiguous U.S. States. Mike Corkish of ELEY America states, “ELEY is excited to partner with the CMP to offer an accurate, affordable ammunition for shooters in a true bulk package. With the CMP working to encourage youth shooting, ELEY finds this partnership a perfect fit”. NOTE: To purchase this ammo you must register and provide proof of eligibility. In addition, says Corkish: “As shooters continue to improve they have the opportunity to purchase other grades of ELEY ammunition through the CMP. This will continue to help the CMP grow competition shooting and encourage safe firearm practices.” ELEY also produces premium rimfire ammo used by benchrest shooters, Biathletes, World Cup competitors, and Olympic marksmen. Share the post "ELEY Rimfire Ammo Special at CMP eStore"
Cal Zant of the Precision Rifle Blog has published a fascinating temp-stability comparison test of four powders: Hodgdon H4350, Hodgdon Varget, IMR 4451, and IMR 4166. The first two are Hodgdon Extreme powders, while the latter two are part of IMR’s new Enduron line of propellants. Share the post "Smarter Shooter: Keep Your Ammo Cool on Hot Summer Days"
Digital editions of the four issues of SHOT Daily, the magazine printed each day of the SHOT Show, are available free in convenient Web eZine formats. Three web issues are available right now, and the fourth issue will be released later today (Friday, 1/20/17). You’ll find many product features plus articles that can benefit shooting club directors and range managers. Definitely check out the Day One Issue’s extensive coverage of new-for-2017 firearms. SHOT Daily is produced for NSSF by Bonnier Corp., publishers of Outdoor Life, Field & Stream, and many other magazines. Highlights Day 1: New Savage MSR (AR type) rifles, New Firearm Roundup, Exhibitors. Highlights Day 2: New Products Reports, New Optics, New Ammunition. 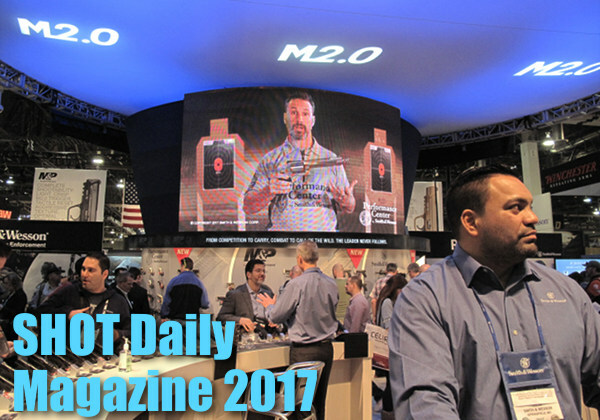 Share the post "FREE 2017 SHOT Show Daily eZines"